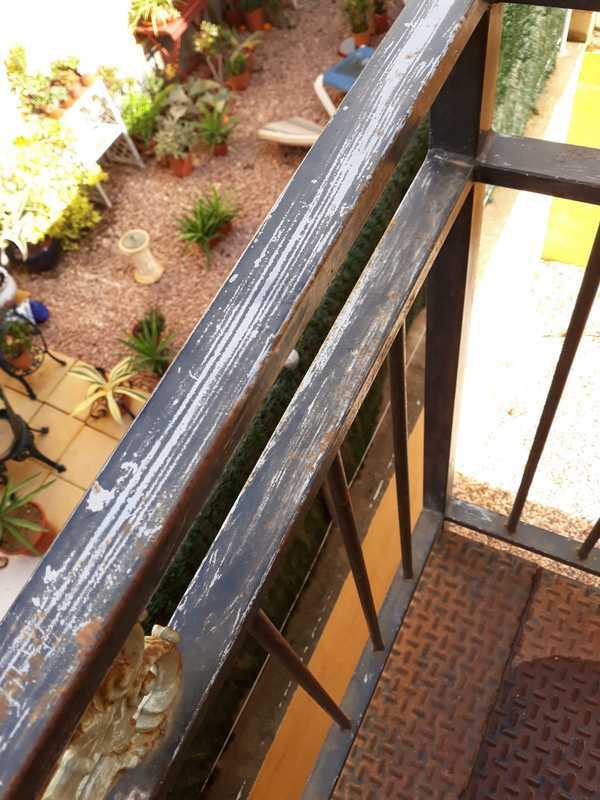 Dreamcleanz also offers a professional painting service. 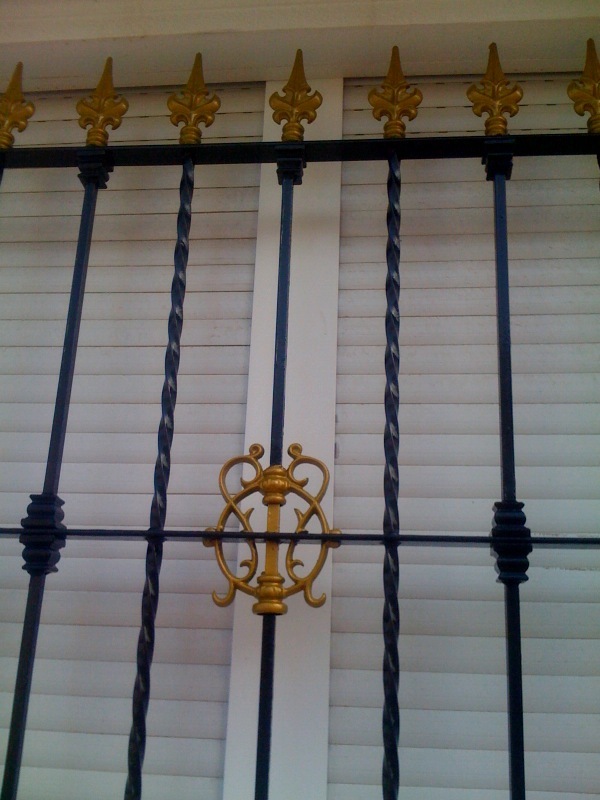 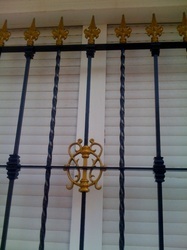 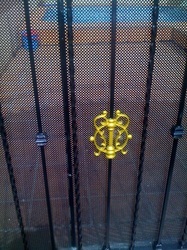 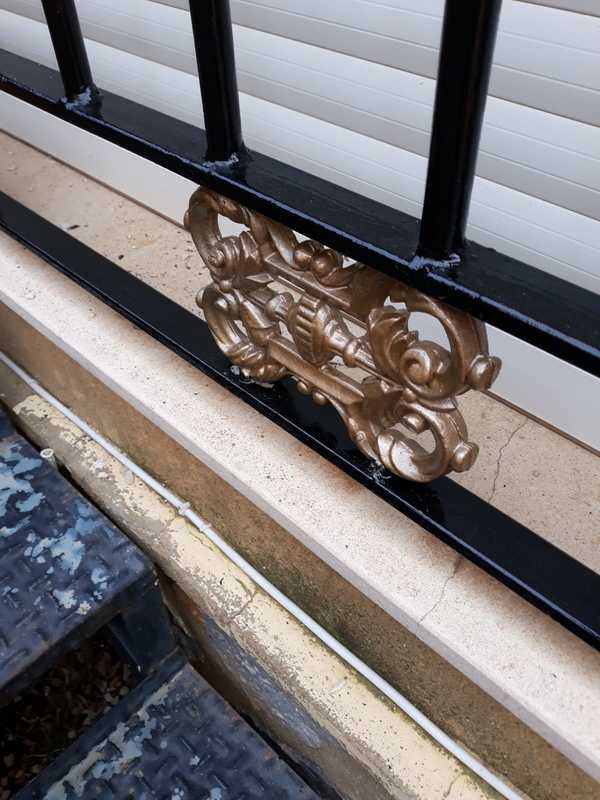 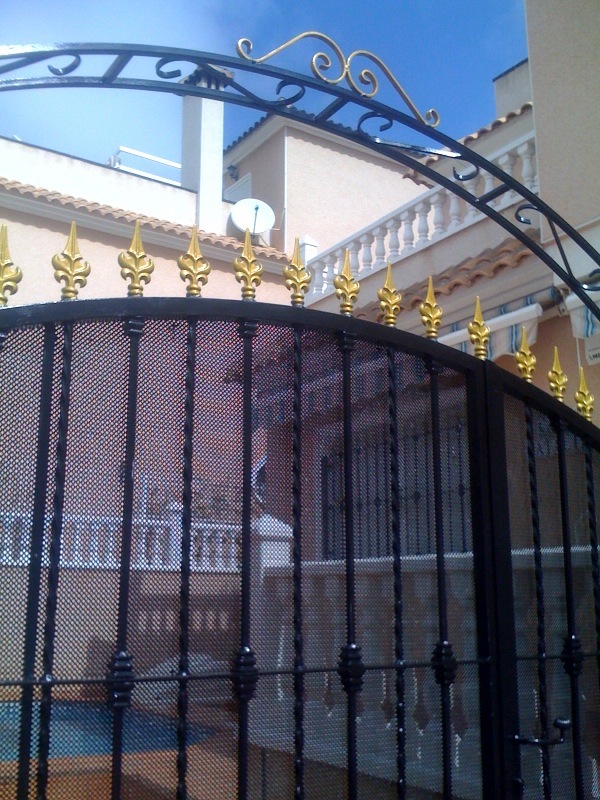 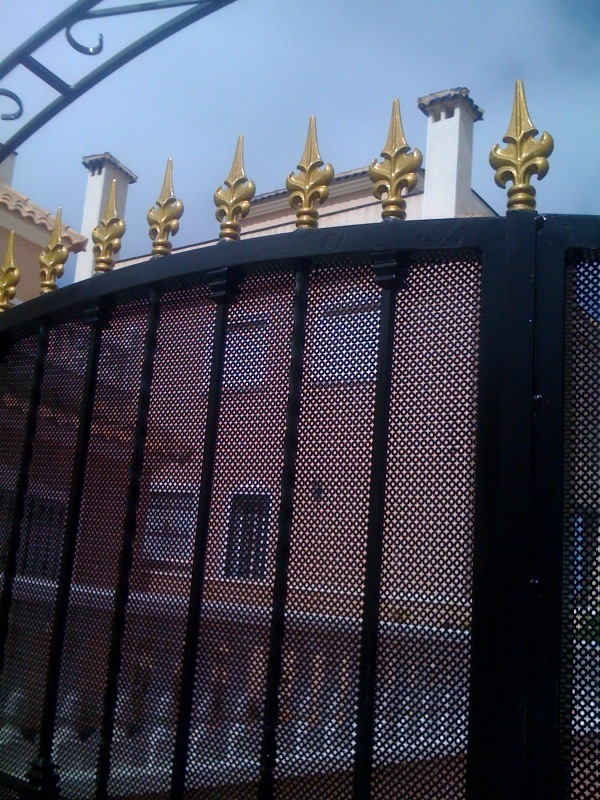 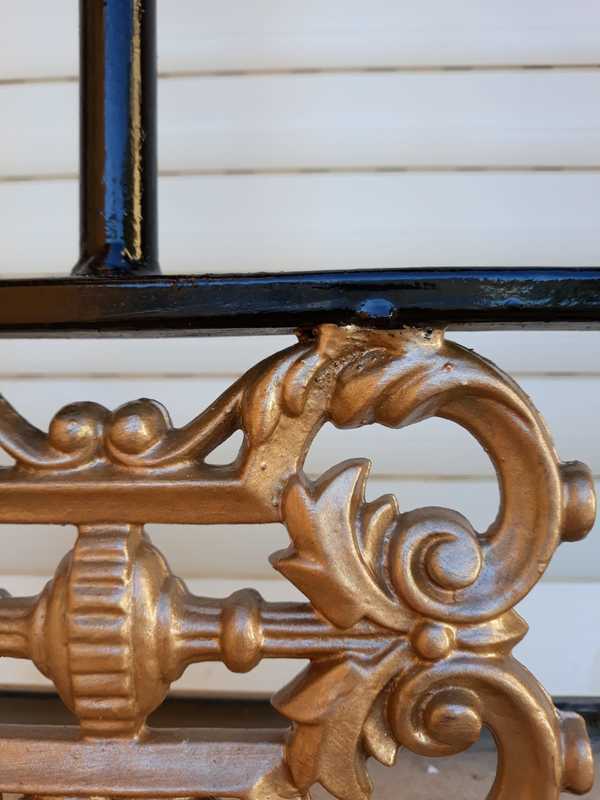 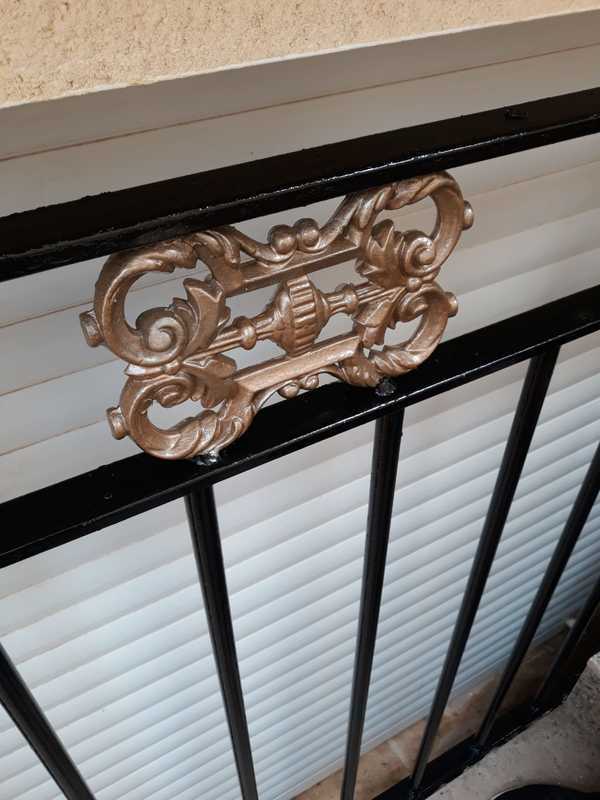 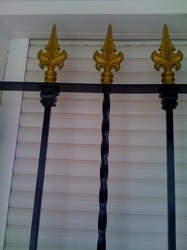 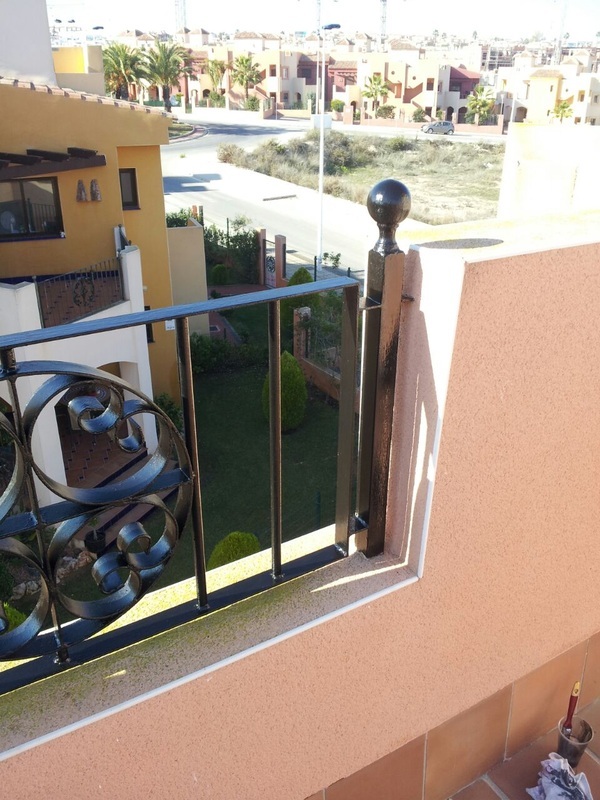 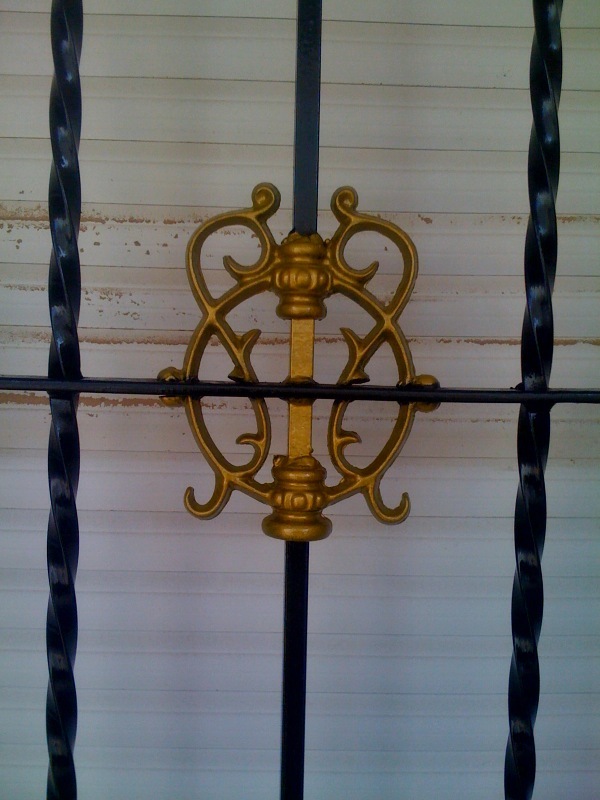 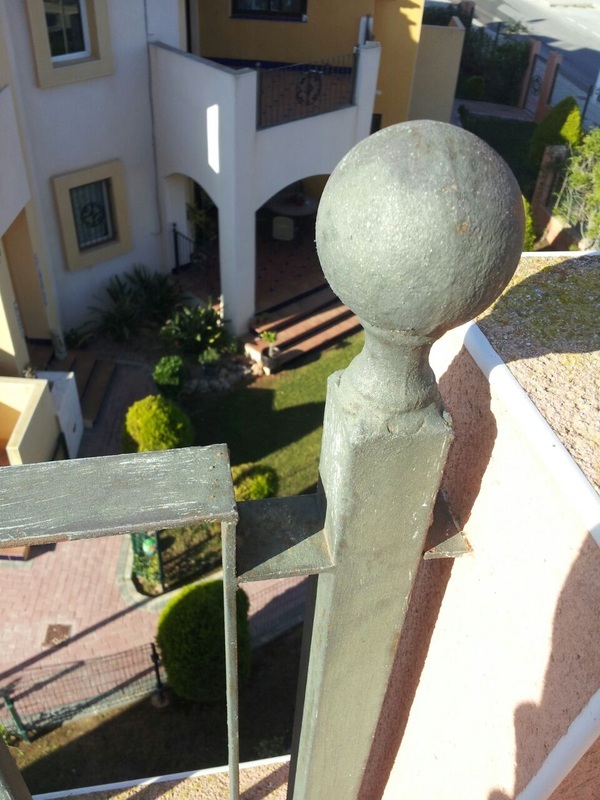 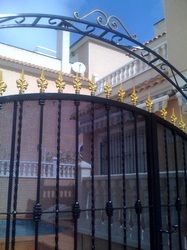 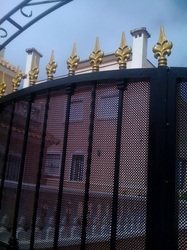 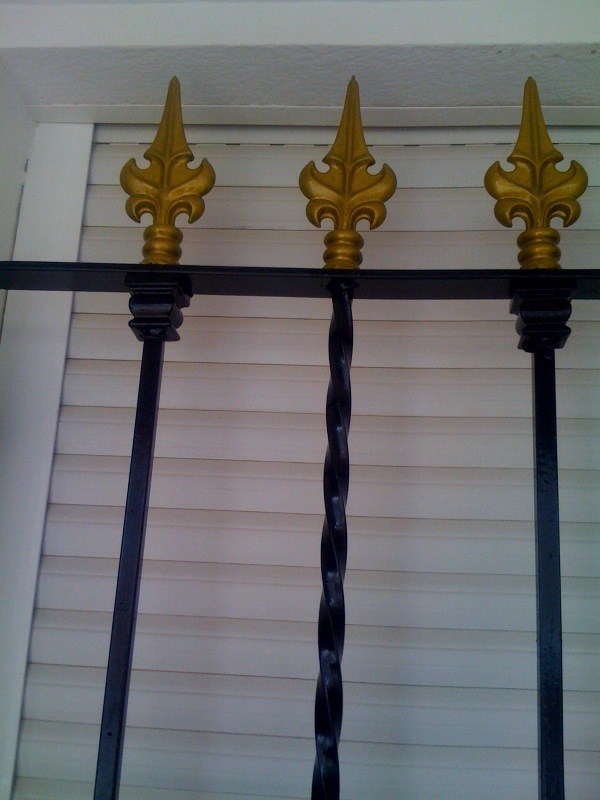 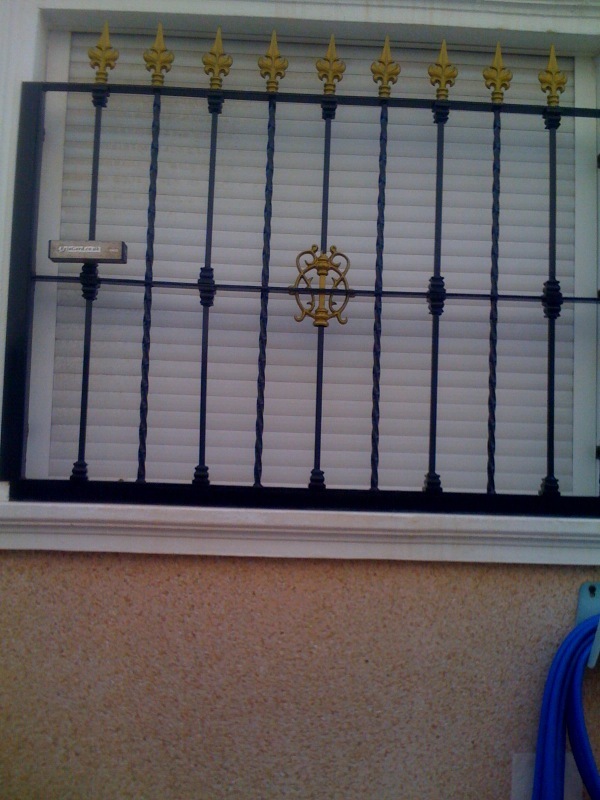 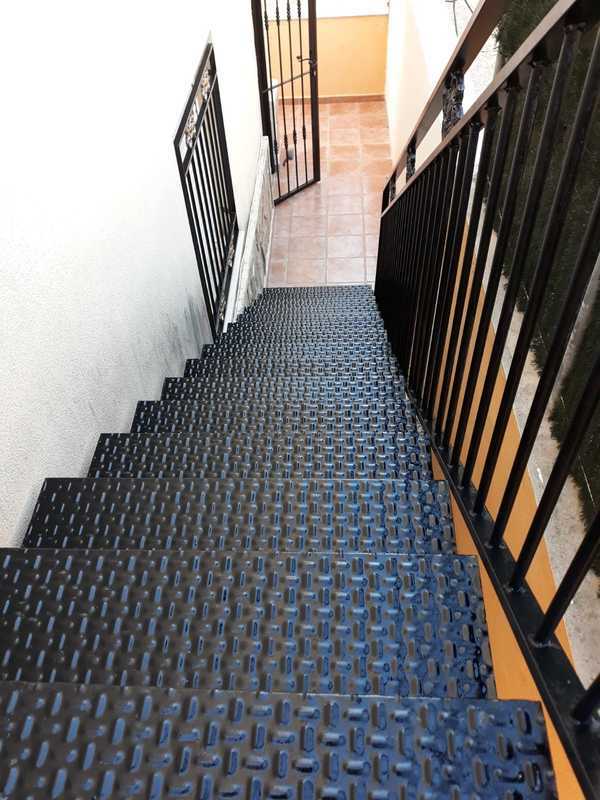 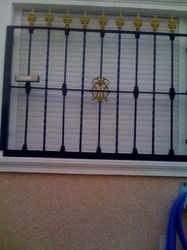 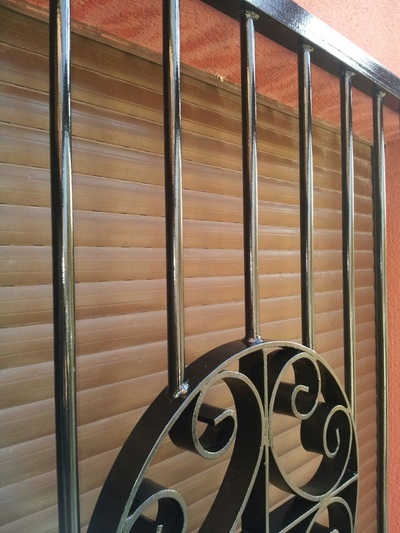 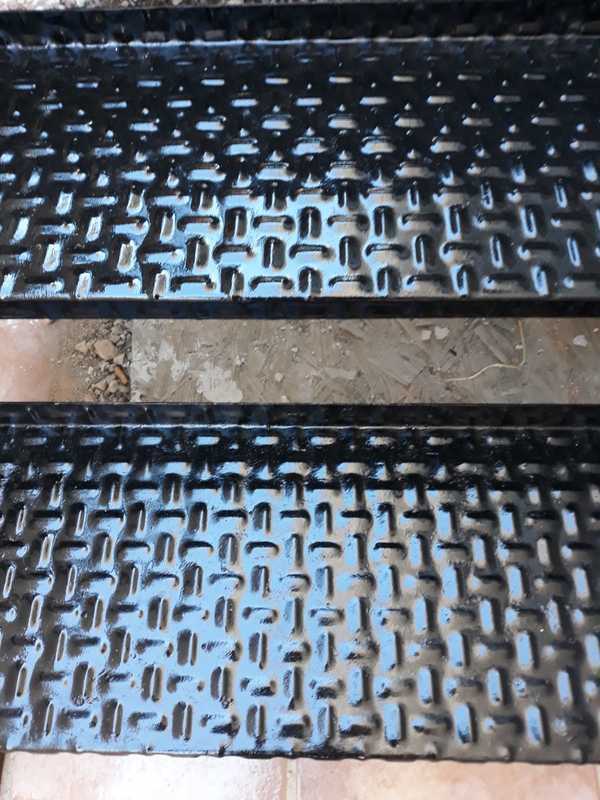 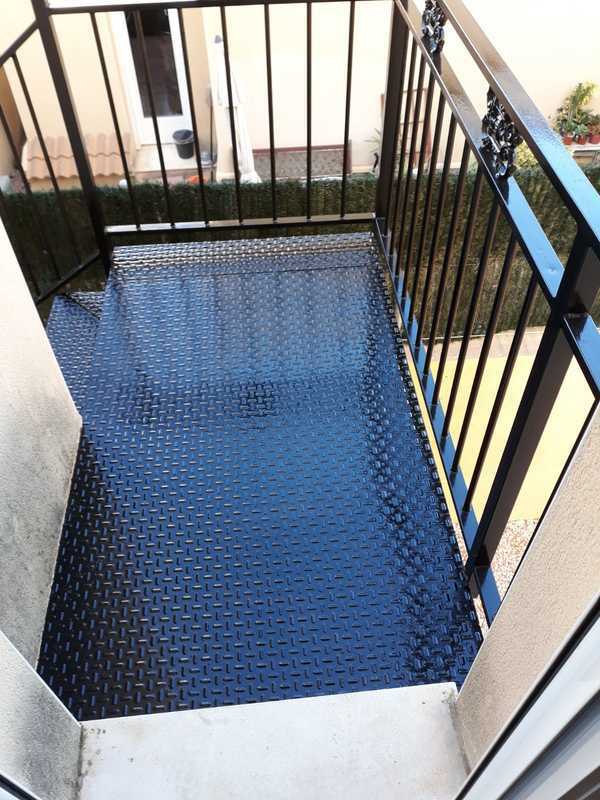 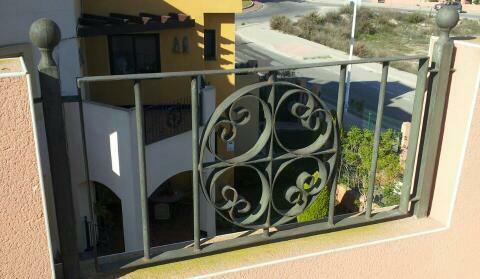 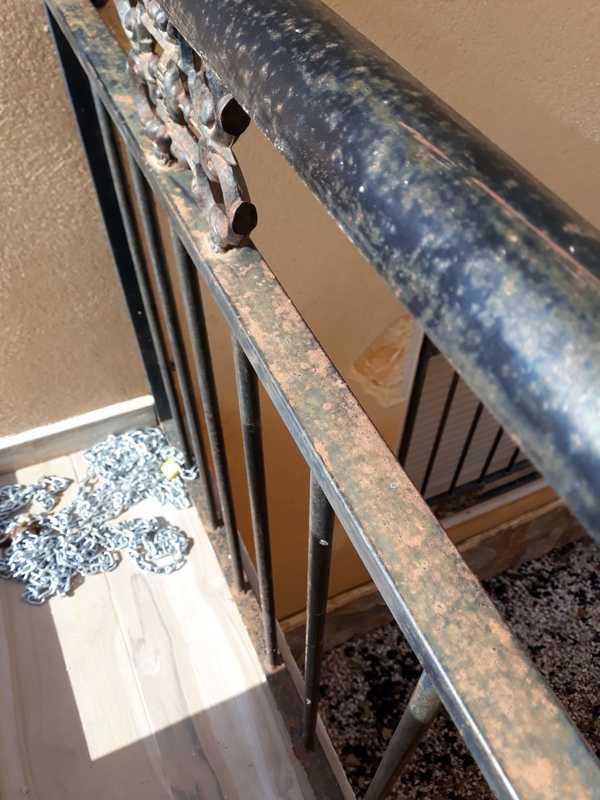 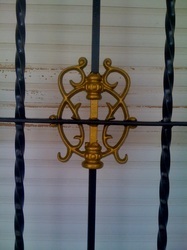 We can offer interior/exterior paints and painting of exterior railings/grills. 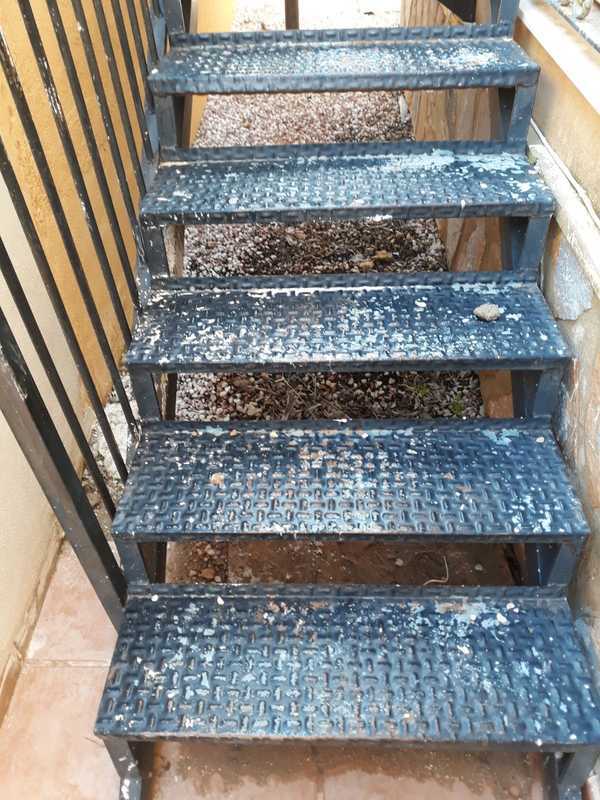 Please see below examples of some of our work, we will come to your property to access the work required and will give you a free no obligation quote.